Thread: AMD Bulldozer Featured in Micro Center Ad! 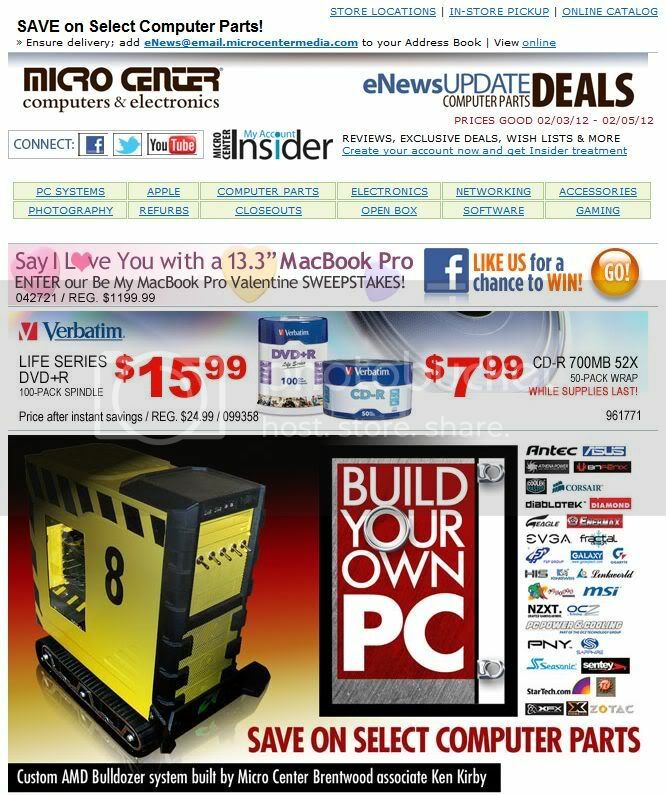 Every week Micro Center emails their special deal to all of their customers. This time the ad had my Bulldozer mod pictured in it. No one ever even told me either!